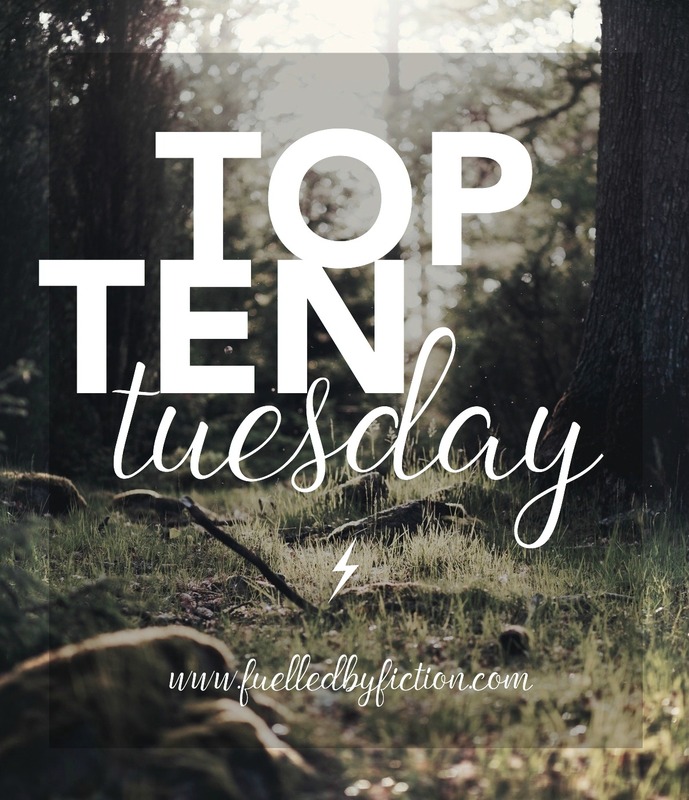 Top Ten Tuesday is a weekly meme created by the Broke and the Bookish! This week we are talking about our top ten favourite inspirational quotes from books! These quotes all make me stop and think. They put a smile on my face and warmth in my heart. This quote is really meaningful for me at this point in my life. When I read it, I know I’m not alone in how I feel. This quote, like this amazing story, reminds me the importance of seeing things through the eyes of a child. It reminds me that, no matter what, there is always still a little magic in the world. You’re right, Glory. It is a good thing. I’m smiling about it right now. Thanks, Atticus Finch. And thanks Harper Lee for giving us this story and these characters. This is a lesson that we all need to stop and learn. Let’s all be courageous, win or lose. She only smiles, I laugh. Have you ever been so happy that you just laugh? There’s nothing funny, but you can’t help but laugh? I call that smiling out loud. I’ve had a few of those moments. I’ll reach for more. This always sparks hope when I’m feeling troubled. I’ve never been a social butterfly. It took me a long time to learn to open up to people. But it’s so important to let people into your life to truly live it. Without the darkness, you can’t appreciate the light. It’s like those cheesy motivational posters, but said more eloquently–it’s not the destination, it’s the journey. What do you think of these quotes? What are some of your favourites? Next Next post: “A Reunion of Ghosts” TLC Book Tour!